First edition, apparent first printing. 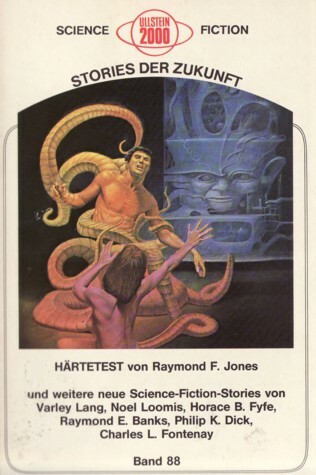 Cover artist not credited (only credit for Dell and the presumed agency Herbert Göllnitz). Month stated on copyright page. Last page (144) is not numbered.